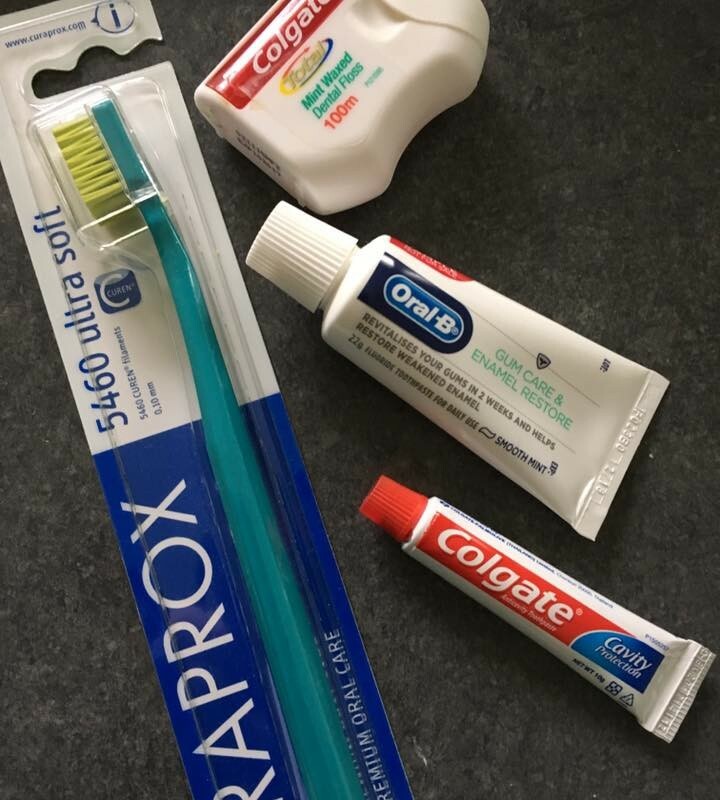 Seeking any dentists here who might be willing to do a kindness for some very vulnerable Australians! We’re putting together winter care packs for some very disadvantaged women, kids and men. 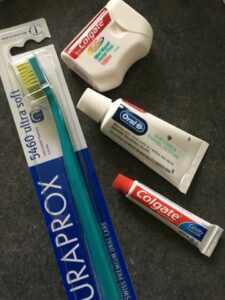 We are short of at least 100 toothbrushes (50 for kids, 50 for adults) 100 toothpastes and floss would also be great. We can use more than 100 of each, but this is the absolute minimum we need right now. If anyone would like to contribute to us buying them, we can accept tax deductible donations here. If anyone else would like to contribute, we are also in needs of soaps, deodorant and shampoo. It’s so incredibly cold right now and our little team is working very hard to get packs out as fast as possible, so really hoping someone can help. A HUGE thanks to the wonderful people who have provided brand new and handmade woollens for this project already.